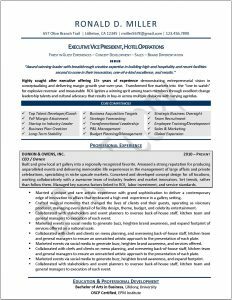 Need to find an executive resume writing service with excellent reviews? 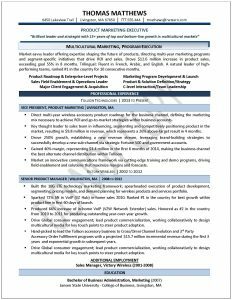 The certified professional resume writers at Resumes by Joyce are always sharpening their skills. 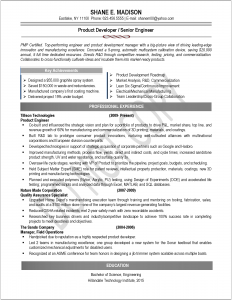 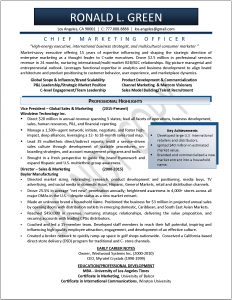 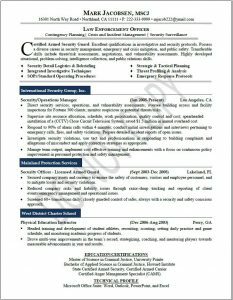 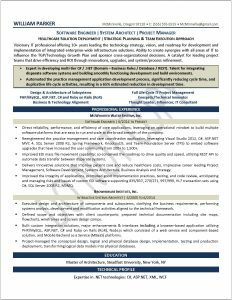 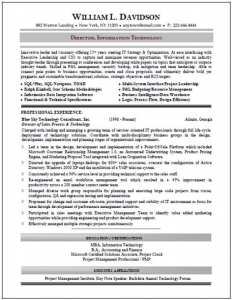 Below you will find some current resume formats of our top executive resume samples as well as mid-management, an IT Director resume, and professional resume examples. 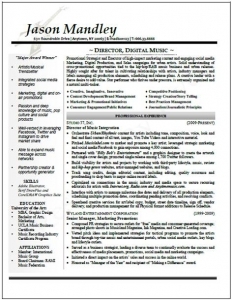 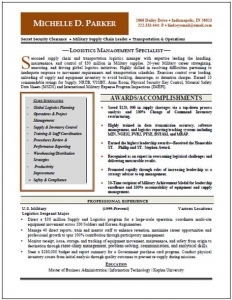 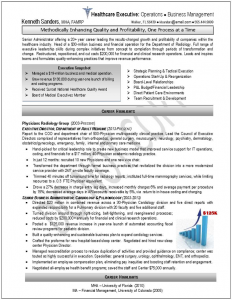 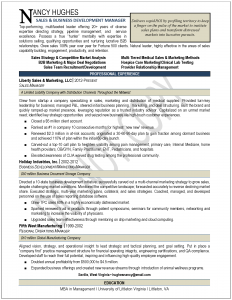 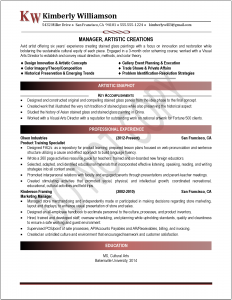 Snapshot of our expert resume layouts to give you that competitive edge. 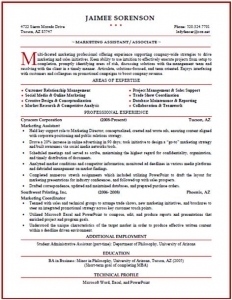 Advise your resume writer of your design preference.